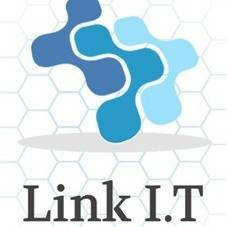 Visit us: http://www.linkit.net.au/ We offer a range of I.T services for businesses at a competative price and don't charge call out fees in SE QLD. We aim to deliver a reliable network and provide ongoing maintenance of systems. Cloud Services, Server Virtualization, Solutions Integration, Managed I.T Services, Full-Service I.T Support, Backup & Disaster Recovery, Budget Planning, Network Design, Network Security Audits.